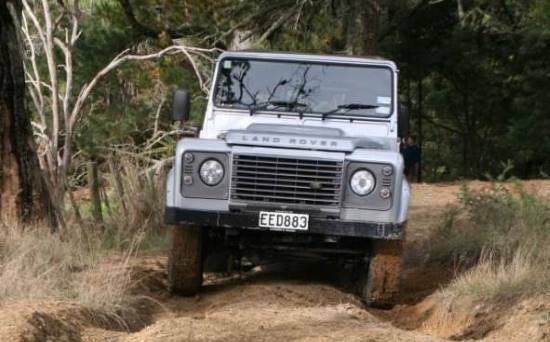 Bull bar rules in New Zealand - what is legal? Home › Advice › Bull bar rules in New Zealand – what is legal? If you’re thinking about installing a bull bar (or bullbar) on your car, SUV or ute in New Zealand there are some rules to consider. 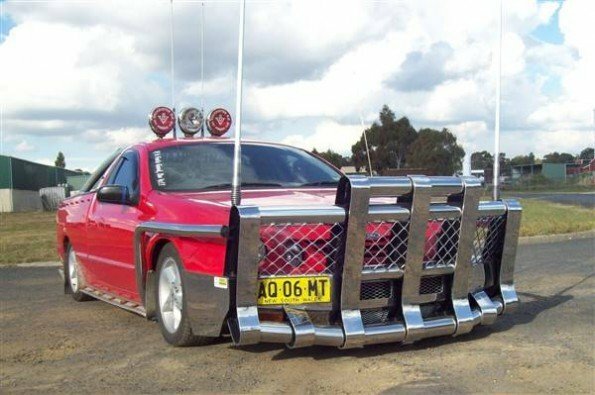 Recently there have been changes in the laws over in New South Wales because bull bar manufacturers were producing mammoth constructions like the one you see above. Australia is full of large animals that often roam free on the roads. From wombats to kangaroos to cattle, hitting one of them at speed can cause significant damage to your vehicle. 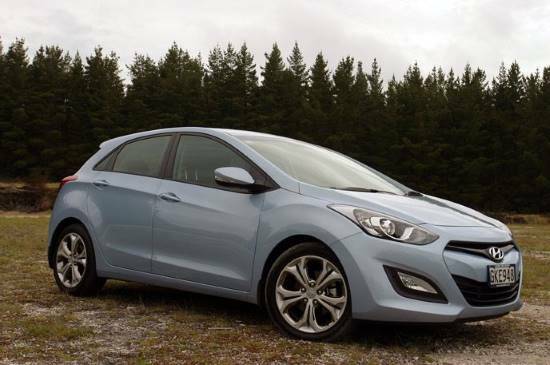 Our main risk in New Zealand is deer and the problem with the height of deer is that when you hit one with a car the body of the deer tends to hit the windscreen, putting the passengers at risk. The bull bars in Australia are designed to stop large animals hitting the windscreen, but they endanger passengers in other ways: they reduce the effectiveness of crumple zones and they can interfere with the operation of air bags. When do bull bars work well? Bull bars are excellent in low-speed crashes in that it can prevent panel damage to your vehicle – the kinds of speeds are manoeuvring speeds, not much more than walking speed, for example when you are parking. They can also work well if you hit a large animal such as a cow or deer. Bull bars can provide a better visual reference to where the corner of your vehicle is, too, as many modern vehicles have sloping contours that make it difficult to judge where the corners are. For vehicles used off-road they are useful for protecting against scrapes and panel damage, provide a mounting point for additional lights and features such as a winch or CB aerial, and can be used as high-lift jacking points. They can also provide added protection low down by including a skid plate at the front to help protect the radiator and other engine components, and to help stop the vehicle becoming wedged on a difficult approach angle. When are bull bars dangerous? Modern cars are designed to crumple to protect pedestrians in an impact, but bull bars don’t crumple and they can cause much more serious injuries for pedestrians, motorcyclists and cyclists. As the bull bar is fixed to the chassis, rather than using the vehicle’s crumple zones in an accident, all the force is taken through the bar and chassis which means that the impact of the accident is not absorbed effectively. It means that more of the energy of the impact could be transferred to the occupants rather than be absorbed by the structure of the vehicle. Aftermarket bull bars (i.e. ones not fitted by the original manufacturer) can reduce the effectiveness of air bags. They can either cause the air bags to be delayed in triggering, or can cause the air bags to be deployed in a low speed accident when they wouldn’t have usually triggered. Air bag deployment at low speed can cause injuries. Replacing triggered air bags is expensive. It is the strongest type of bull bar, but tubular steel with no deformable padding is unyielding and can cause serious injuries to pedestrians. There is a risk that if you fit them to your vehicle that you may have to remove them some time in the future. These bull bars are not as rigid as steel, but do provide good protection in low-speed knocks. While they are a lower risk to pedestrians, they’re still more risk than no bull bars at all because the bar creates a single focused point of impact for the pedestrian rather than a flatter impact surface that spreads the force, and this gives more risk of injury. Nudge bars are small bull bars – usually a single, low-mounted loop of tubular steel (see the image of the red Hilux below). They often used on light commercial vehicles that are used in difficult situations, such as utes for building sites or used in forestry work. The safest option is to not fit a bull bar or nudge bar if you are using your vehicle on a road. If you solely use your vehicle off-road then only consider using a bull bar if your speeds are low and the bull bar will help prevent you getting stuck or damaging your vehicle. Contravenes the external projections 2001 rules. You are not allowed to fit a bull bar to a vehicle where it would adversely affect frontal impact protection. You can read more in this Land Transport Rule. For the purposes of the rule, vehicles are categorised into four classes: MA, MB, MC and NA. A class MA vehicle is a passenger car with 9 seats or less. It’s generally illegal to fit an aftermarket bull bar unless it’s been crash tested by the manufacturer. 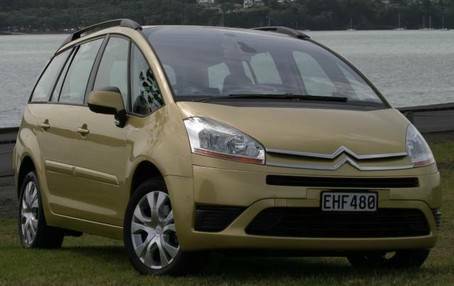 A class MB vehicle is a forward control passenger vehicle with 9 seats or less where the centre of the steering wheel is in the forward quarter of the vehicle’s total length, such as vans and some minivans. It has been generally illegal to fit an aftermarket bull bar since 2003 on vehicles manufactured after that date unless it’s been crash tested by the manufacturer. a front-axle clearance, rear-axle clearance, or suspension clearance of not less than 175 mm. 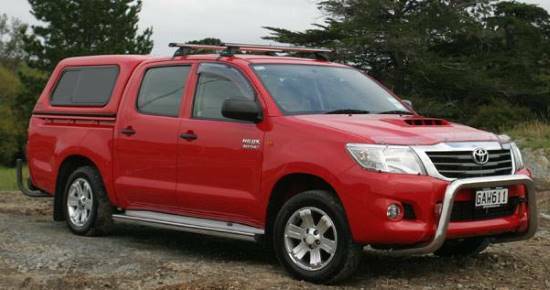 A class NA vehicle is a light goods vehicle where the gross vehicle mass (GVM) doesn’t exceed 3500kg, such as a ute. A bull bar can be fitted if it doesn’t affect the safety performance of the vehicle. Most manufacturers will offer their own bull bars that will meet requirements, and there are third-party suppliers. Ask specific questions about whether the bull bar you want to buy is permitted on the road. ‹ How much does it really cost to get a motorbike licence?